Your event is almost here and there is one question you start hearing over and over: What's your final guest count? 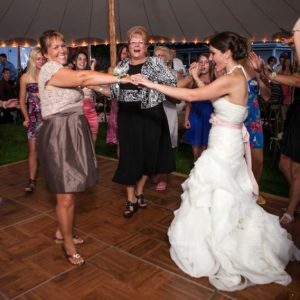 When the RSVP's never arrive on time- it's Pattie, the Event Goddess to the rescue! 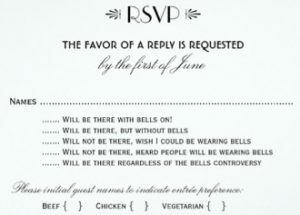 Here are some “tried & true” methods for reducing RSVP stress. 1. Make it easy to respond: A self-addressed stamped envelope should be included in your invites and the RSVP Card needs to have the RSVP date on it. If you’re having a served meal, remember to include choices with a place to check off on the RSVP card. 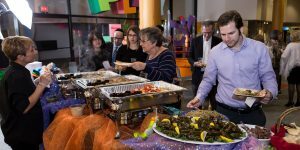 You, your guests, and your caterer will all be happy you did! 2. Give e-mail RSVP’ing a try. On-line sites such as EVITE make it easy for your guests to respond on-line. EVITE will even send out a second RSVP reminder automatically. 3. Delegate! Ask your parents or a friend to call the non-responders. You will get a better response rate than if you did it yourself!